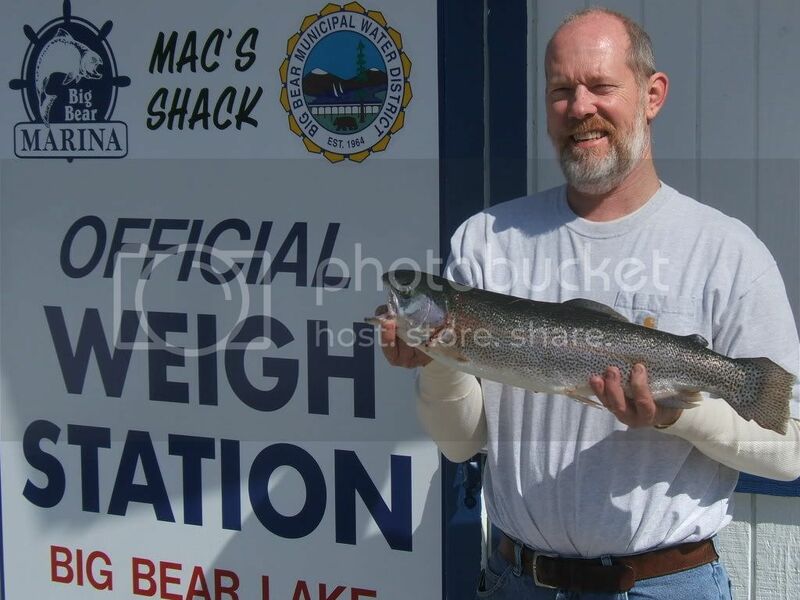 Greg Long of Yucaipa weighed in a 5.09 pound rainbow trout at the Big Bear Lake Official Weigh Station on April 25, 2008. Greg Long brought in his fish near the west ramp on a CD7 Rapala Fire Tiger. As I said last week, the local lore about the carp seemed to be true as they revealed a change in the lake temperature–in the 50s now. Local fishing enthusiasts say to keep an eye on the fishing areas around Metcalf Bay and Windy Pt as large schools of trout are showing there and should begin biting soon. Shore anglers working the North Shore from Juniper Pt. to the Big Bear Dam have also reached limits with soaked Nitro bait and inflated night crawlers on two to four foot leaders. Big Bear Marina is proud to say that they are the first official weigh station on Big Bear Lake. So bring your big fish and quality limits to the marina for weigh-in and to become eligible for monthly prizes. Here in Fawnskin the Buddhist Temple was the site of great frivolity and food as everyone celebrated the completion of the temple and got together to celebrate on Sunday. HM and I were out of town but I learned that another party is scheduled for mid-May when they will finish the interior decor. Ron & Pia are in town and we managed to see many of the neighbors while over at the Winch home last night. We got a tour of one of the rentals while we were at it. There are several new rentals in the area and sadly a few foreclosures, too. The big breaking news is that the Gold Pan also has a “interesting” window decoration now. Never fails, when I leave for a while things change. The cut out miner(?) is holding very large gold nuggets…obviously the two window decorations are to promote the Gold Nugget bar. Fawn Park remains closed but that didn’t stop some visitors from removing the bars and attracting people into the place. The place has a new nickname bestowed upon it by some part-time residents. I’ll save it for the anniversary of the closure in just a couple months. Finally, Randy Miller is with family after the tragedy of the grizzly attack on his cousin Stephan Miller. I talked to a staff member yesterday. A few businesses have stepped up to assist and arrange for delivery of animal food for the critters. Rocky will not be euthanized by San Bernardino County but Cal-Osha will conduct investigation into workplace safety. It seems that there is a bunch of confusion over jurisdiction on the matter. Most exhibitors are under license by the United States Department of Agriculture and then the additional regulatory agencies come into the picture depending on the species held. 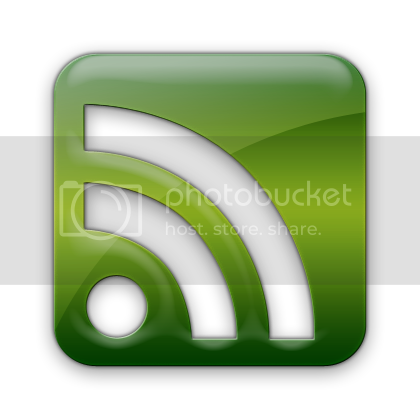 This entry was posted on Tuesday, April 29th, 2008 and is filed under Activities, Events, Mountain Lake Resort.